When was the last time you printed photographs? I’m guilty of it too. We are all busy and I totally understand. But photos aren’t meant to get lost on a hard-drive. Photos shouldn’t be published to Facebook and never looked at again. 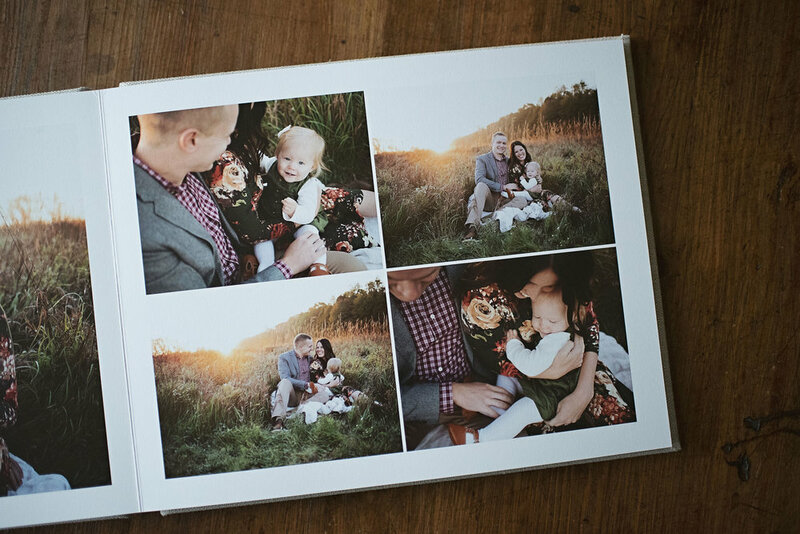 Photos are meant to be printed, adored, and passed down from generation to generation. 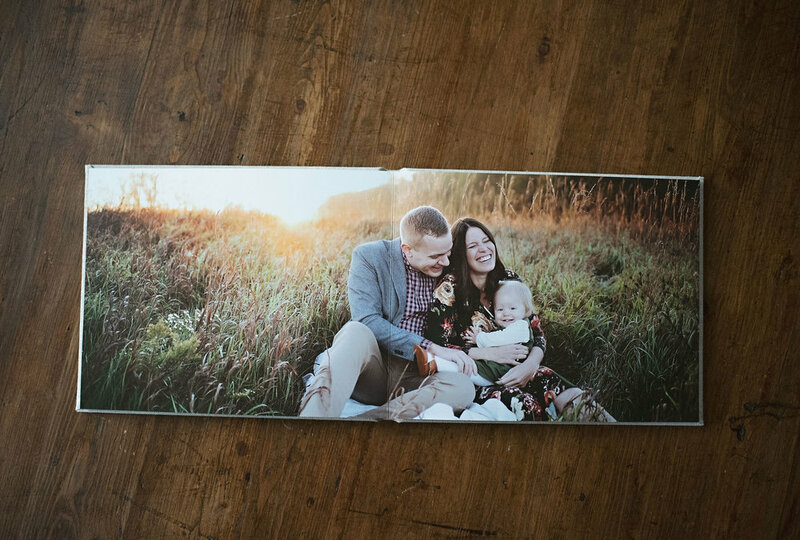 When I started Karra Lynn Photography, I wanted to preserve moments. In 2019, all my families will receive a classic 10x8 photo album to keep those moments safe for a lifetime. Truth be told, I went back and forth on what product I wanted to provide to my families. I wanted something easy for my families. Something they didn’t have to stress over. Something that showed up at their doorstep with no work required on their end. No framing or pounding nails into walls only to realize you measured incorrectly. Something simple. I am so happy I ended up with the photo album. It is gorgeous. 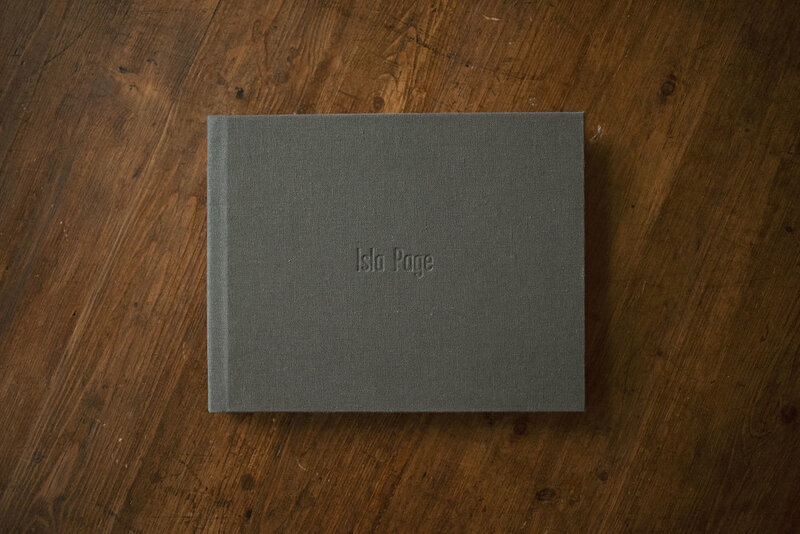 With a linen cover and lay-flat matte spreads, this album is everything. Imagine this beaut sitting on your coffee table. The best part of the album? I’ll design it for you. Easy peasy, no stress. Pick your cover color and I’ll do the rest.